Meet our team of Physiotherapists and Admin staff at Physio Direct. Physio Direct has a wide range of experience and expertise with physios from NZ, Australia, South Africa, the United States and the UK. 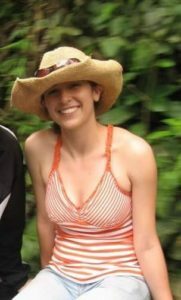 Amy graduated from AUT in Auckland in 2005 and has been working as a physiotherapist ever since. She has worked in a variety of hospital and private practice settings throughout Australia and the UK, and has travelled to over 70 countries. Amy has returned home and has dedicated the past few years setting up a physiotherapy service to smaller rural areas that would otherwise not have this service available. She is dedicated to bringing under serviced communities the services they are entitled to. Amy’s passion is to help under developed areas and is looking forward to expanding Physio Direct internationally to help many more communities who have limited services. Maisie studied Physiotherapy in Brighton, England. Alongside studying, she has travelled Europe, Australia, Asia and the Middle East. Maisie has previously worked in an acute hospital setting in Orthopaedics and Paediatrics as well as in Occupational Health as a Senior Physiotherapist. Her particular area of interest is sports injuries, previously working with the local Ruapehu Rugby team. Maisie is passionate about Diet and Lifestyle Education to reduce the risk of injuries. As a skier, snowboarder and surfer, Maisie is excited to adventure around New Zealand. Qualified as a physiotherapist in 2012 from Salford University. Sam has travelled all her life as her father was serving the British army. Since qualifying she has worked in rural Wales, Leicester in the UK and Wellington in New Zealand. She has worked in both private and the public sector, in a variety of posts including respiratory, neurological, orthopaedics, elderly care and musculoskeletal. She moved to New Zealand in 2017. Sam is looking forward to settling down with her husband and getting to know her local community. Ali joined Physio Direct after moving from the South Island 4 years ago, and is now based in Matamata. Ali has a great understanding of all aspects of the business with major focus on the Vocational Rehabilitation Programmes (Stay at Work & Back to Work Programmes along with Pain and Training for Independence Contracts) provided in all clinics. Ali works closely with our Physios & liaises with our providers and ACC to ensure a high standard of care is offered to our clients. 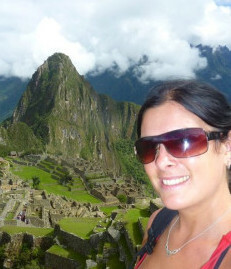 Outside of Physio Direct Ali is a Les Mills instructor at the local gym, and enjoys all forms of yoga and water sports. 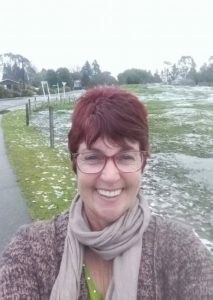 Lynette is one of our Administration team members, based in Te Aroha. 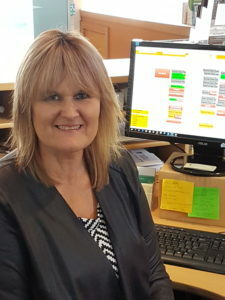 When you ring our 0800 number, Lynette will generally be your first contact and she will assist with any enquiries you may have including making appointments for our clinics in our various locations throughout New Zealand; Te Aroha, Matamata, Putaruru, Rotorua, Murupara, Reporoa, Taupo, Ngongotaha, Ohakune, Taumarunui, Oxford and Westport. Lynette has a good understanding of the ACC system and particularly enjoys being able to provide great customer service to both our external clients and our Physio Direct team. Outside of work hours, Lynette likes enjoying lifes’ simple pleasures but most importantly spending time with her family and friends. 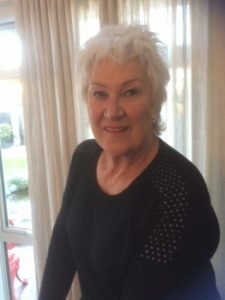 Suellyn Caudwell is a well experienced physiotherapist having owned and run her own practice in Rotorua for many years She has a special enthusiasm for the Mackenzie method of treating both acute and chronic low back, neck and thoracic pain with or without sciatica, arm pain and headaches. She likes to educate her clients so they can recognise and self manage their own symptoms where possible, into the future, to lessen the further occurrence of pain. She also has a keen interest in treating shoulder pain, improving posture at work, as well as all other areas of physical dysfunction. Suellyn also offers treatment for Lymphodema in the shoulder and arm which can occur after Mastectomy surgery. This may be prevented,controlled and managed using Physiotherapy techniques that can also be taught to and practised by the patient. Suellyn works 2 days weekly at the Rotorua site. 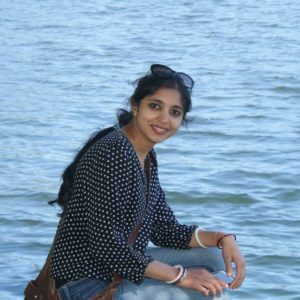 Indu moved to New Zealand 3 years ago to join her husband and are currently living in Mt Maunganui. 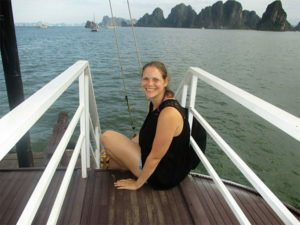 She completed her Master of Physiotherapy in 2012 with specialization in Musculoskeletal Physiotherapy. Prior to moving to NZ, Indu was working in a reputed, multi-speciality hospital in India where she gained experience in treating various musculoskeletal, neurological and respiratory conditions. She received her Graduate Diploma in Physiotherapy from AUT in Auckland in 2016 which has given her an understanding of New Zealand standards of Physiotherapy Practice. Indu is competent in various manual therapy techniques such as Maitland, Mulligan, neural mobilization etc. and has special interest in treating various neck and back conditions with or without radicular pain; Adhesive Capsulitis; Post-operative rehabilitation of clients with fractures or joint replacements, educating clients about their condition and self-management strategies. Indu loves camping and exploring new places with her husband. Indu is excited to be a part of Physio Direct and serving the local community. 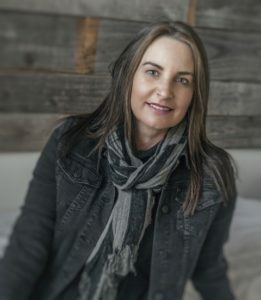 Anel grew up in the United states and studied at the university of Pretoria in South Africa where she graduated in 2013 with Bachelors in Physiotherapy. She initially worked at Dr. Yusuf Dadoo State Hospital as a community service Physiotherapist, where she was exposed to paediatrics and adult neurology conditions. In 2015 she started working in private practice and the hospital that included a variety of caseloads such as MSK, Respiratory, and Orthopaedics. She has completed dry needling and KTape courses. Anel is excited to challenge herself and grow as a physiotherapist with Physio Direct. She is interested in Pilates, treating lumbar conditions and would like to educate herself more on McKenzie techniques. She is looking forward to exploring New Zealand and participating in the adventurous lifestyle that it has to offer. Originally from rural New York State in the U.S., Silas received his Doctor of Physical Therapy degree from New York Medical College in 2016. Prior to his move to New Zealand, Silas worked in the orthopaedic unit of Lenox Hill Hospital in New York City treating acute orthopaedic conditions before and after surgery. Silas has completed a certification in Stecco Myofascial Manipulation and has experience treating a varied caseload including paediatric, geriatric, athletic, work-related, and general musculoskeletal conditions. He is ready to bring his skills and expertise to New Zealand to help the Kiwi people regain their health and mobility. Silas competes in ultramarathon trail running races at the elite level. He also enjoys cycling, fly fishing, hiking, camping, and snowboarding. He is excited to explore and experience New Zealand along with his wife, Alli. Brittany graduated in 2014 with a Doctorate in Physical Therapy from the University of St. Augustine for Health Sciences in Austin, Texas. Originally from New Orleans, LA, she enjoys good food, good music and family time. She has a wide variety of experience in various patient settings including outpatient clinics, hospitals and home care, especially in rural communities. 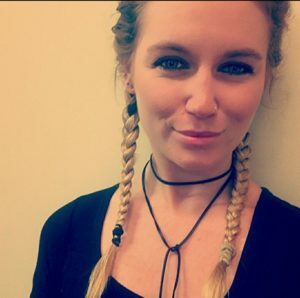 Brittany would like to further her experience with dry-needling and learn more manual therapy techniques. She moved to New Zealand in January 2018 and is working in the Oxford and Belfast clinics in the South Island. Timothy Grimes graduated with a BSc in Physiotherapy from University College Dublin in 2017. 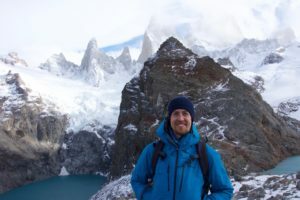 His experience as a Sports Physio has aided Tim with his interest in managing client injuries and helping people to maintain an active lifestyle. 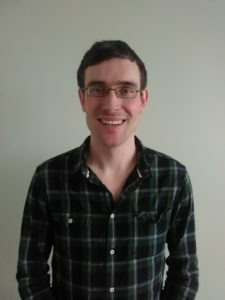 Tim also has experience with Paediatric Physiotherapy and is interested in holistic care and the treatment of chronic pain. Tim’s own experience as a long-term Caregiver to family has taught him the importance of communication, education, teamwork and the dignity of the client and family during the rehabilitation process. Tim has lived in Spain and Chile and travelled throughout Australia and NZ. He enjoys sports and is looking forward to participating in the NZ lifestyle. Nicole is from rural Canada, and spent the last 4 years in Scotland. She enjoys the outdoors, cooking, travelling and meeting new people. Nicole completed her Honours Specialisation of Kinesiology BSc. at the University of Western Ontario. During this time she also worked as a Personal Trainer and Athletic Therapist for the varsity teams. 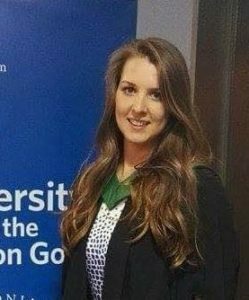 Nicole then completed her Masters of Physiotherapy at Glasgow Caledonian University in 2016. She worked at the Golden Jubilee National Hospital which specialises in cardio-thoracic and elective orthopaedic surgery before moving to New Zealand in 2018. Nicole has a keen interest in athletic injuries and post surgical rehab. Kylie started working for the Physio Direct Admin team in Sept 2017. She is a busy mum of two school aged kids and has been living in Matamata for the past 5 years. The Health Industry has always been an interest of Kylie’s and her hobbies include teaching yoga classes, running, cross-fit, swimming and biking. Her background is diverse; working in the hospitality trade, with ex-military experience in the signals/communication arena, and she is a qualified massage and beauty/spa therapist. And most important for Kylie- spending time with family and friends. 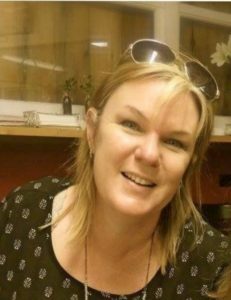 Kerri joined Physio Direct in January 2018 after a 20 year career in Hospitality and Executive Management Roles in Hotels within New Zealand. Kerri has enjoyed the challenges of working in a new industry over the past year and is still in awe of the Physio Direct team, after observing the positive impact having physiotherapy treatment has on an individuals well being. Outside of work, she has lived in Rotorua for over 11 years and enjoys the outdoor lifestyle options available in such close proximity. Kerri enjoys spending time with her family, gardening and retail therapy. 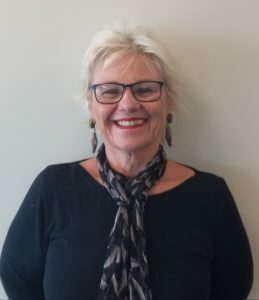 Helen joined Physio Direct in early 2018 with 30 years administration experience, spending the past 17 years in a private physiotherapy practice administration management position. She has a great understanding of ACC, the importance of physiotherapy in the rehabilitation process and the vital role physiotherapy has in returning people to full function. Helen enjoys the development and implementation of systems, policy and procedures with a special interest in health legislation. Helen’s excited to be part of the expanding Physio Direct team and looking forward to the logistical challenges her role brings. Outside of work Helen is an avid armchair sports fan and enjoy reading, gardening, making pottery and walking her dog (Bruce) around Rotoruas’ wonderful lakes. 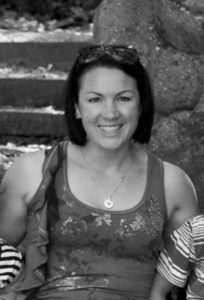 Pamela is a graduate of the University of Sydney and has been practising as a physio for many years, continuing to do so with great passion. 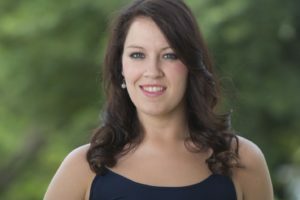 Her love of sports injuries and all things musculoskeletal saw her pursue post graduate studies both in Australia and internationally. She holds a DipMDT, the highest level of attainment in MDT( Mechanical Diagnosis & Therapy) from the McKenzie International Institute, which has lead to Pam working in the UK, Canada, the USA and the Middle East. Amongst Pamela’s strengths is her ability to efficiently determine if physiotherapy management is indicated or not and then manage accordingly. This supports her philosophy of active patient involvement in care, with an emphasis on education and self management. 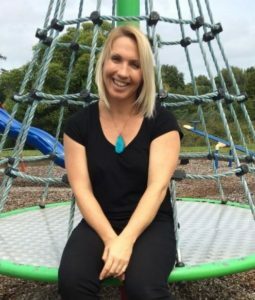 Pamela also holds an interest in Pelvic Health- improving pelvic floor muscle strength and function for both women and men in managing continence issues. Outside of work Pam loves to get on her bike, go cycling, swimming and travelling. Originally from South Africa, Stella graduated from AUT in 2002 and has been practising physiotherapy ever since. She started out in paediatrics with the Waitemata DHB Child Development Service but gradually moved into full time private practice, eventually building up her own clinics in East Auckland. Stella moved to Taumarunui in 2016 with her husband and two children to be closer to her family, and to help her chef husband realise his dream of owning a café. Stella has a strong competitive sporting background in mainly swimming and hockey and played underwater hockey for the South African Junior Springboks, and then the New Zealand Women’s team, for several years. She firmly believes in the importance of strengthening and conditioning to aid recovery from injury. Stella also has a passion for hands-on therapies, especially massage therapy, trigger point release therapy, and myofascial release therapy. “Human touch has such incredible healing power with research having proven that touch will lower blood pressure, increase endorphin levels, increase pain tolerance, and strengthen the immune system”. When not at work, Stella loves being active with her children and spending time outdoors on her parents’ farm. “Family is everything”.